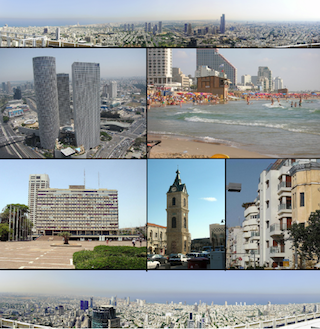 Tel Aviv: Startup Nation has given the world some amazing things: Waze, the cherry tomato, Gal Gadot, the thumb drive. But for every great Israeli idea, rest assured they have come up with some failures. 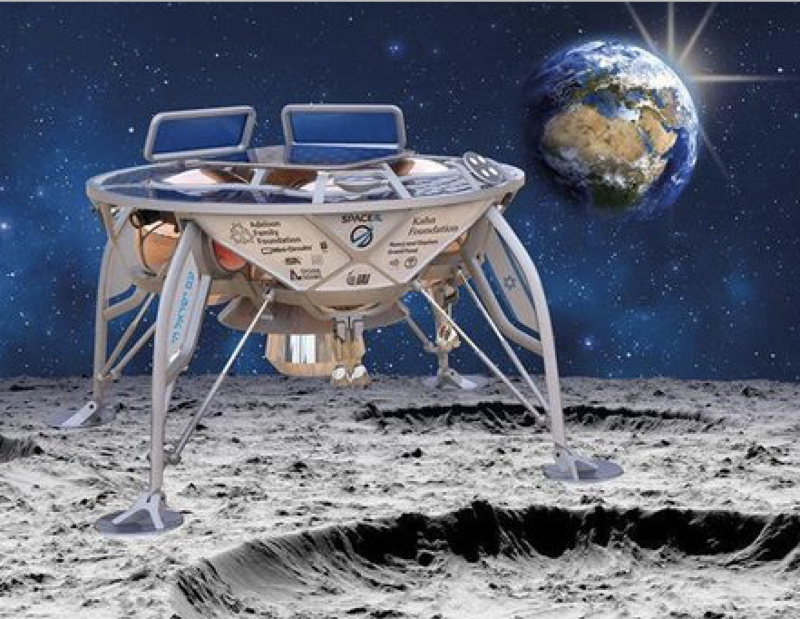 And here they are: the 10 biggest flops of Israeli tech! Ara-Mazing: Translate your sexts into Aramaic! 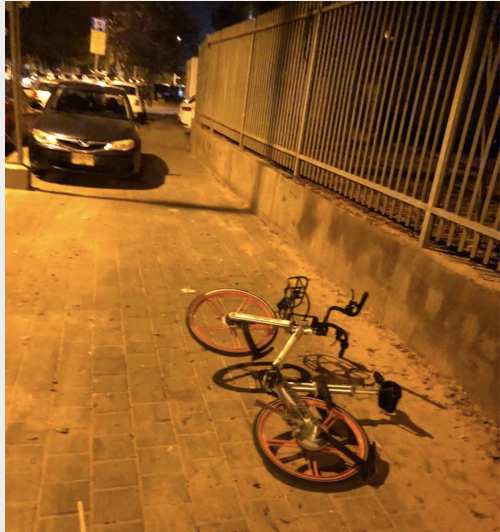 E-Z Steal: Choose the most convenient time & place to have your bike stolen! Misrad HaTindr: Match with someone who is also waiting in line at the Ministry of the Interior! Matkot Simulator: It’s as if there’s a matkot game being played one meter away from you! The Andromeda Galaxy: Time and Space no longer exist as a concept that we can understand, and it’s all because of Facebook! 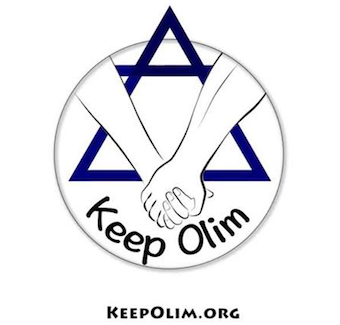 Today on “Keep Olim in Israel“, a Facebook community dedicated to helping recent immigrants to Israel, there was a post. By an Oleh. Complaining. About complaining Olim. And then people complained about it. Well this was all a bit much for the old Universe, which has lately been straining to keep up with Keep Olim, and at around 7:30 PM local time this evening, the Universe simply imploded, ending existence as we know it. Also, as the Daily Freier hurtled through the endless void toward Gan Eden, we could have sworn we saw an old bearded guy holding the Book of Mormon. Jerusalem: There was horror and consternation in Jerusalem as news emerged that the Israelis were the second national team banned from the upcoming Rio Olympics. With Russia banned a few weeks ago for widespread doping, the Israeli team were kicked out for testing positive for another energy-boosting substance – Cofix’s five shekel ice coffee. “Well, it just goes to show that the Zionists will not stop at nothing to steal coffee beans from Palestinian bean growers, whose livelihoods have been wrecked by a Government agenda to deny them breakfast and keep them comatose.” noted UK Labor leader Jeremy Corbyn as he got ready to meet Anjem Choudary for tea. “I have never heard anything so ridiculous in my whole life!” complained Minister of Sport Miri Regev. “Right now Tel Aviv is hotter than the surface of Jupiter. Of course my team are going to try to keep cool. But no ice coffee?! I have heard it all.” Israeli PM Benjamin Netanyahu quickly blamed the rise in Islamic fundamentalism for Israelis’ growing coffee addiction. “People are drinking it like there’s no tomorrow. And Ice Coffee at five shekels is a luxury that just about everyone can afford.” he said while sipping a mojito from a balcony on the Sheraton in the Maldives. Hurdlers, basketball players, mountain bikers, one Krav Maga enthusiast and a team of volleyball arsim were all immediately disbarred after their caffeine levels were discovered to be off the charts. Another hopeful track star Moshe Polansky, a 100 meter sprinter from Ashkelon, protested his innocence: “I didn’t know the coffee would still be in my system, my brain froze, if anything, I am less able to function after that.” he cried, as he finished his trial 100m race in under an hour, after stopping to talk to five people at the side of the track and call his mother. He crossed the finish line as they turned the floodlights off. Mother-of-three Rivka Goldberg from Jerusalem also learned of her ban during curling practice, with her tongue pressed to the ice as temperatures hit 102 Degrees in the Old City. In an unrelated test, a pair of professional Matkot (beach paddle ball) players were also kicked out of the tournament because of the headache that their game caused anyone within two kilometers. 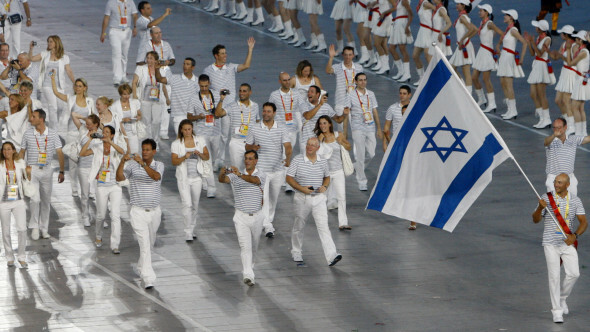 With the focus now on the 2020 Olympics, the Israeli team still plans to fly to Rio as most have already rented their apartments out on AirBnB. Tel Aviv, Derech HaYarkon: The concerned family of an American Olah Hadashah flew to Israel early this morning after receiving no indication that their daughter Sarah had started a Blog about her life in Israel since arriving on Monday. Sarah, a recent graduate of UNC Chapel Hill, arrived on a Nefesh B’Nefesh flight and has yet to create an online platform to describe her interactions with the juice guy on the corner, how to buy fruit in the Shuk, or how silly the ‘newbies’ on the Birthright tour look. Her parents, Leah and David P. of Lexington, Massachusetts, met with Consular Officials before holding a joint press conference at the United States Embassy in Tel Aviv. “I just wish she would do an “Only in Israel” entry like her Cousin Melissa always does on that Blog she writes.” stated her father. When The Daily Freier pressed David for details that would indicate such an entry, he admitted that he had never actually “read” any of Melissa’s entries, but rather subcontracted the task to Dylan, his 12 year old son. Dylan, who would read the entries and provide his father a typed “Cliff’s Notes” version suitable for feigning familiarity with the blog when Melissa Skyped them, was currently charging his dad $10 per Blog post or $15 in credit for Minecraft upgrades. UPDATE: A U.S. Embassy spokesperson happily announced that Sarah is alive and well and “hanging out at Mike’s Place”. The spokesperson went on to explain that Sarah failed to start a Blog because she was busy creating a new Facebook page dedicated to Israel Advocacy and pictures of her new life here to include documenting the coffee hafuch she purchased from Aroma yesterday, a guy on a bicycle walking 12 dogs on Ben Yehuda Street, and a matkot game on Metzitzim Beach. Her relieved parents promised they would check it out. But they were lying. The Daily Freier urges its readers to chime in on this critical issue, or maybe just ask Chris Gunness what he thinks.